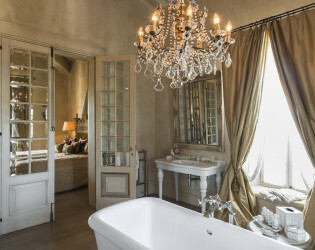 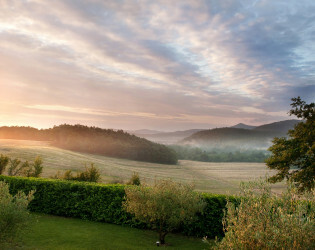 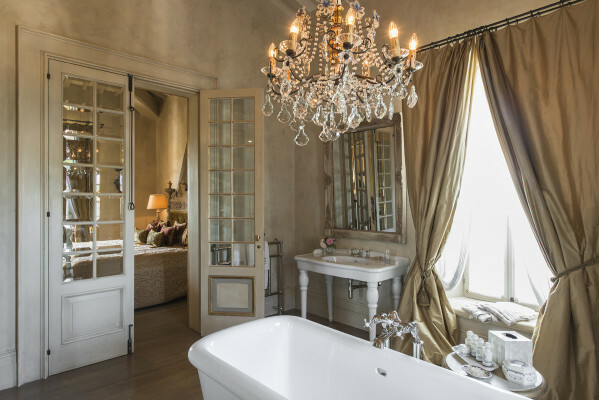 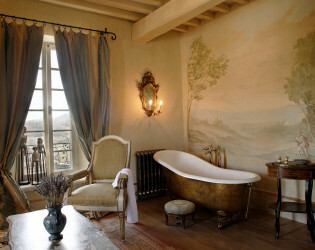 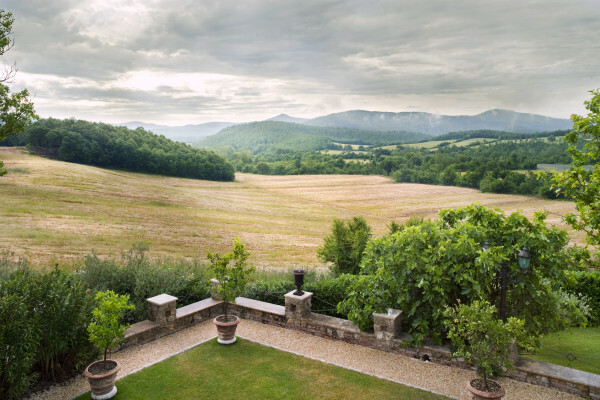 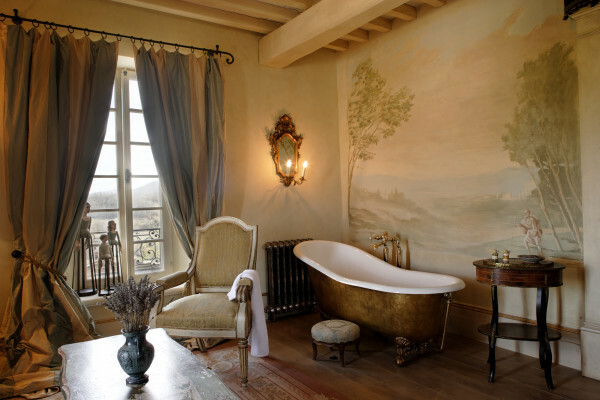 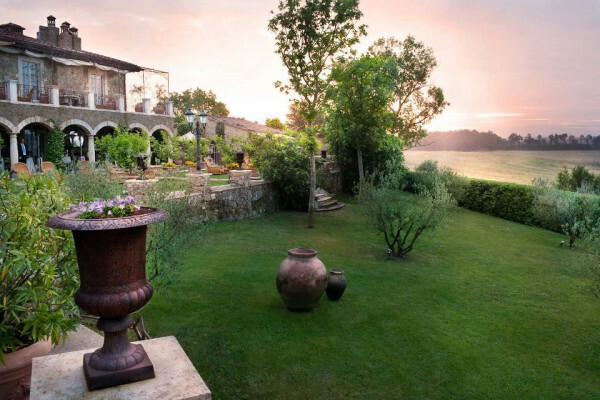 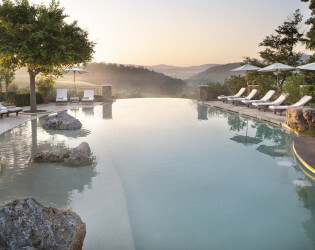 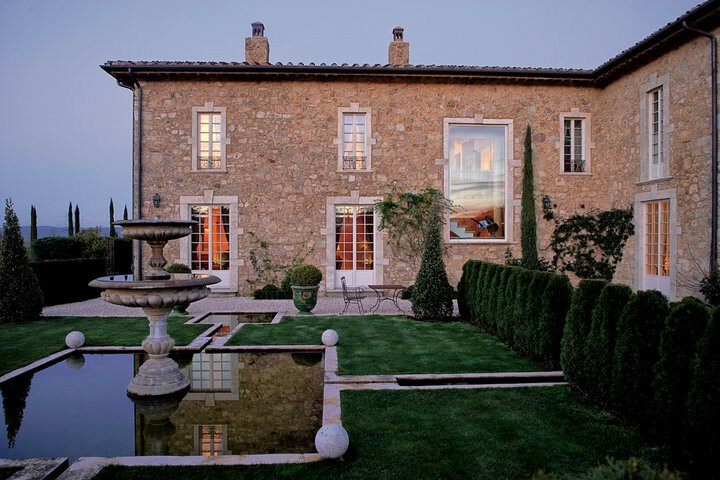 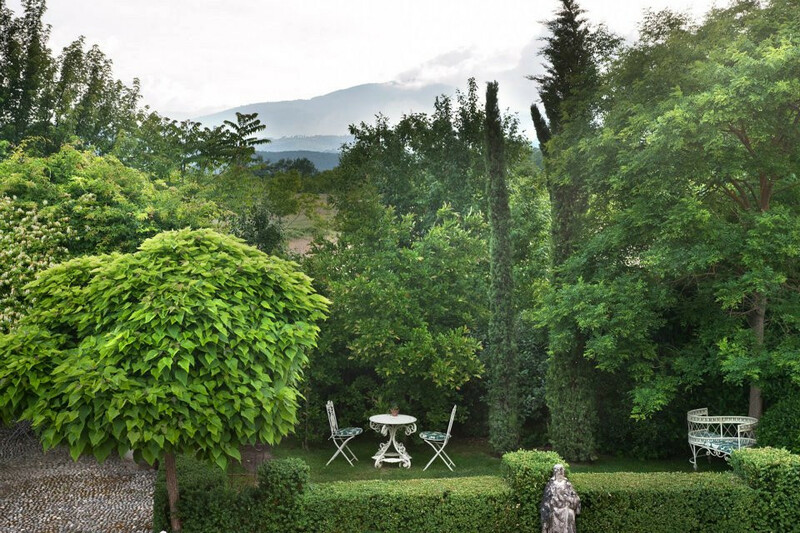 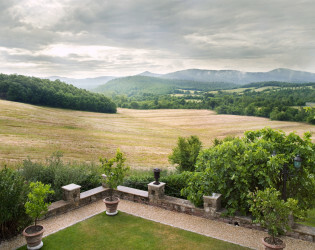 Beautiful Borgo is a boutique hotel shimmering in splendor under the Tuscan sun. 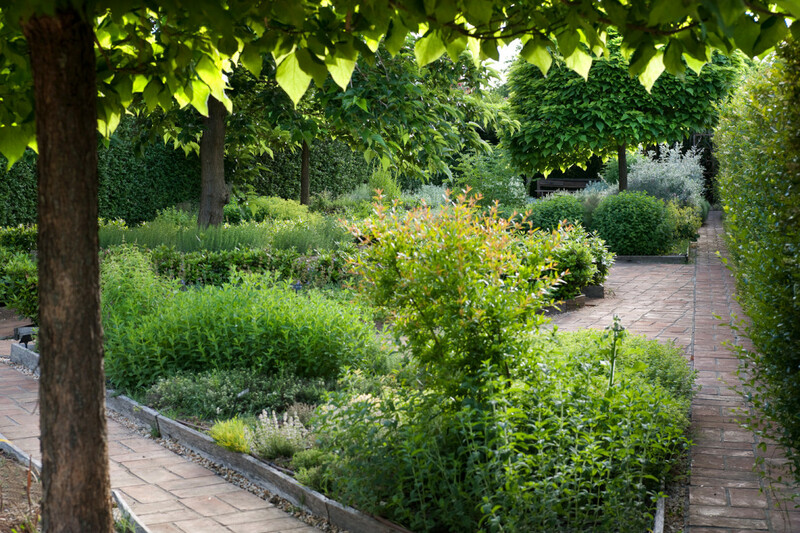 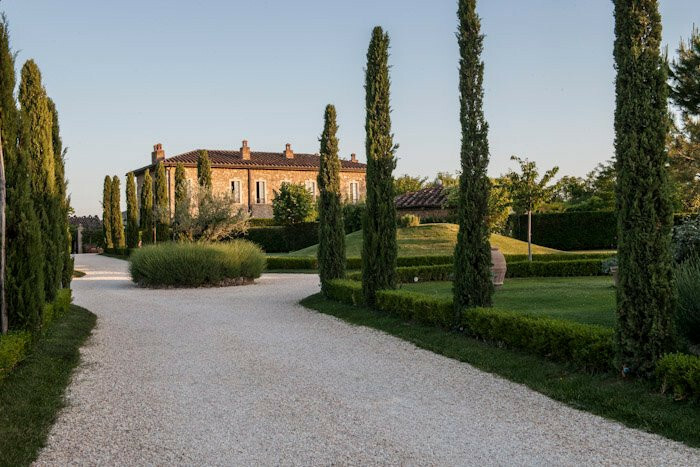 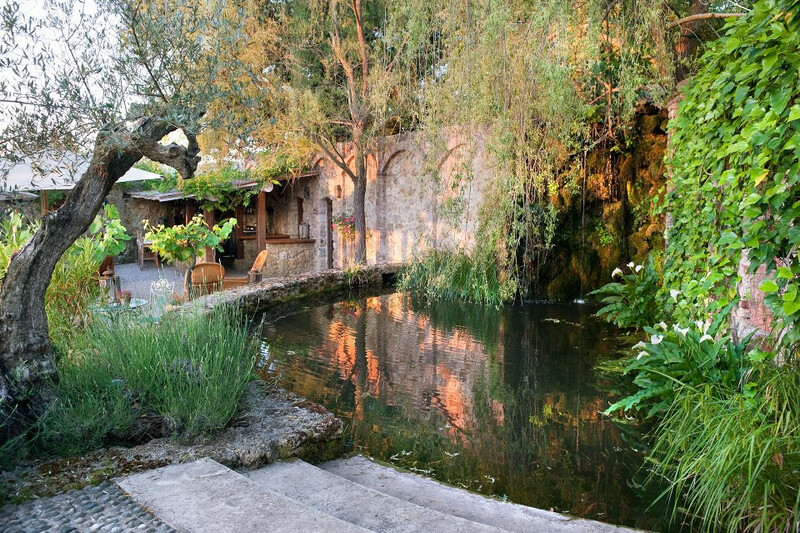 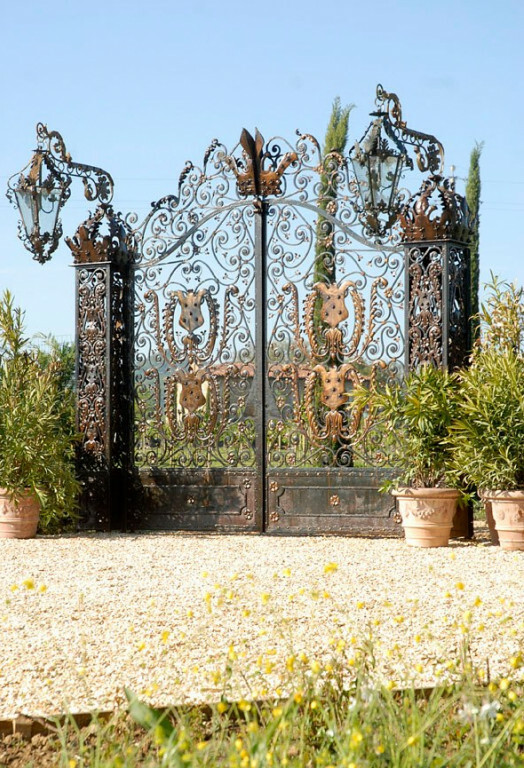 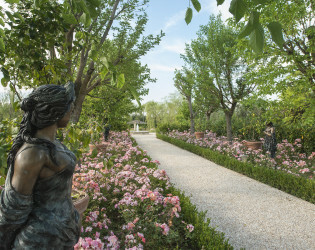 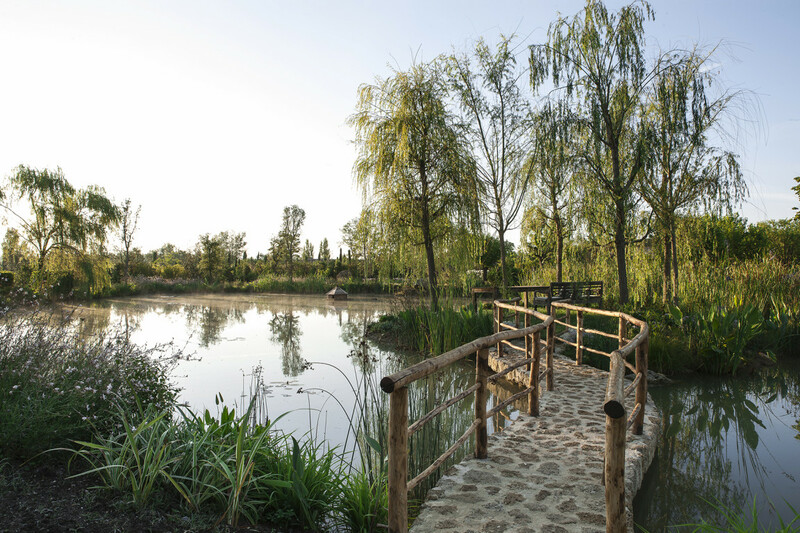 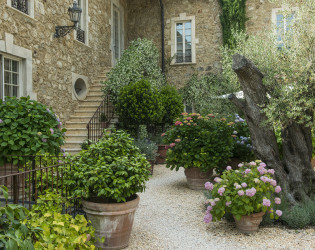 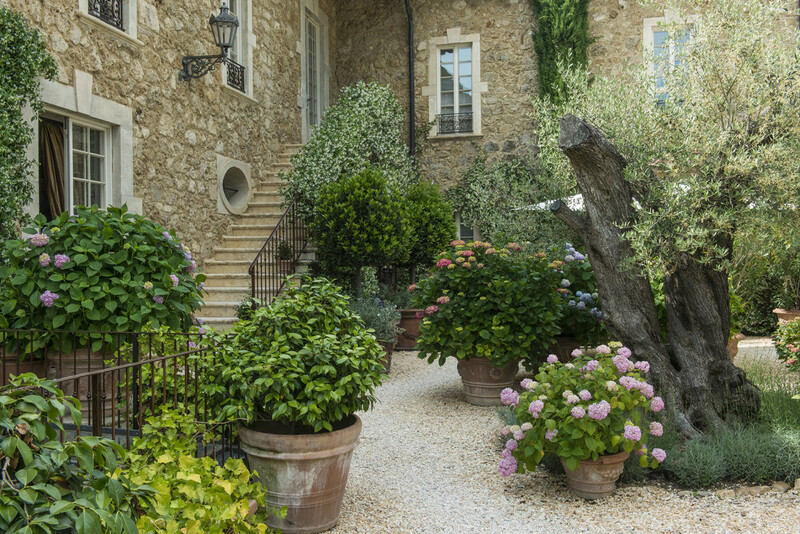 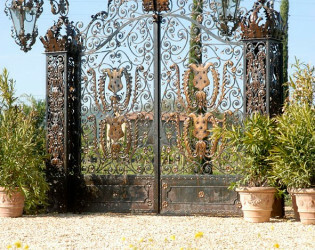 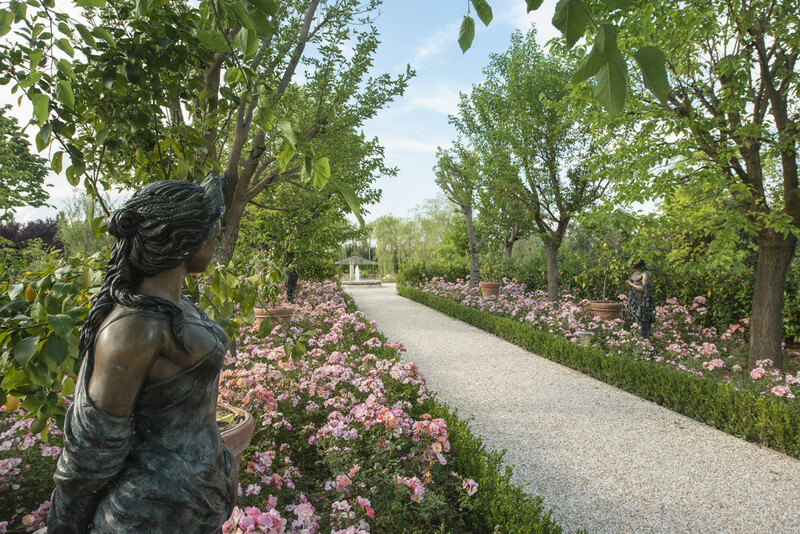 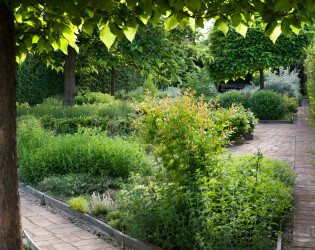 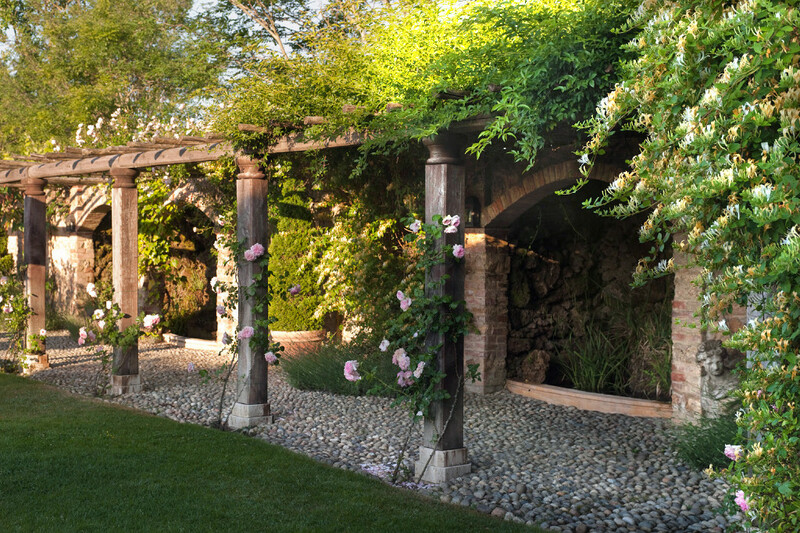 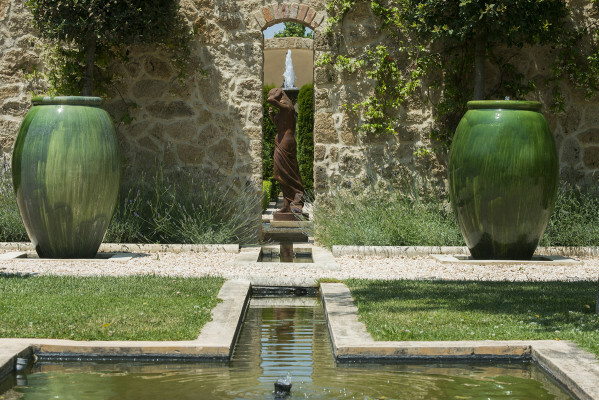 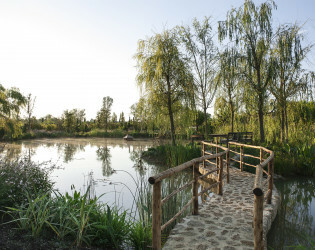 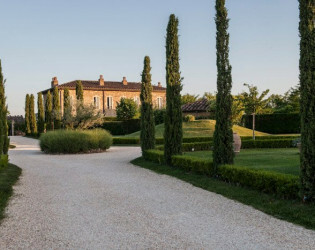 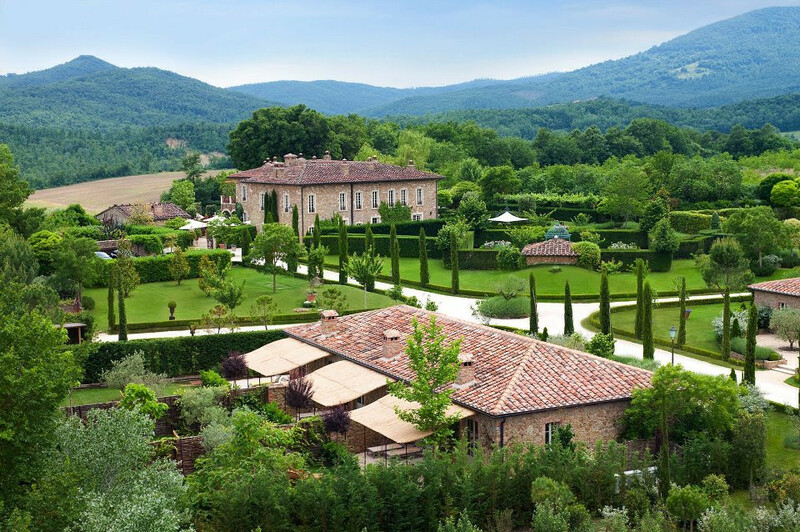 Local craftsmen worked with renowned artisans from all over the world to bring the Borgo to life as well as planted over 250,000 species of plants in the gorgeous gardens. Celebrate at this San Pietro stunner and plan a gorgeous gathering worthy of it's intimate grandeur. 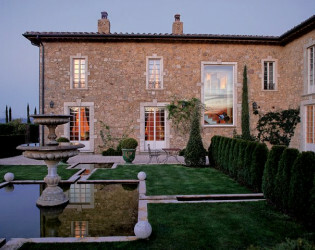 This is the basic rental cost for a 3 or 7 night complete takeover. 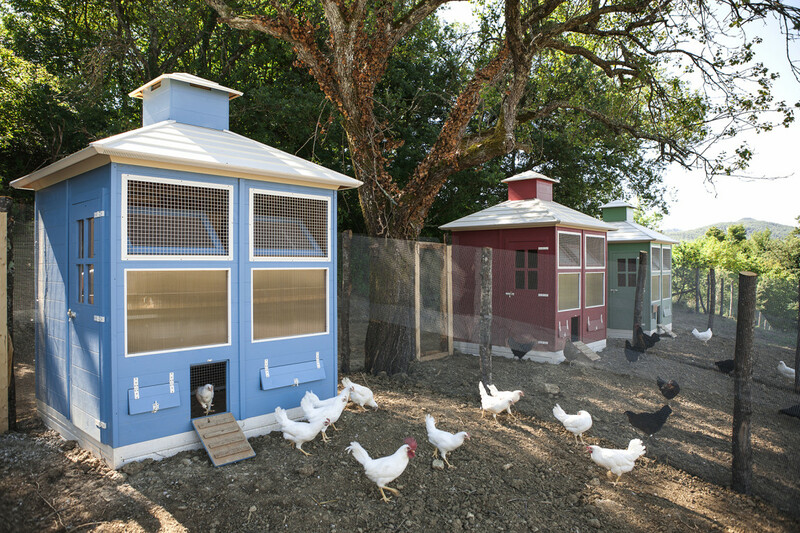 Other charges will apply based on event needs. 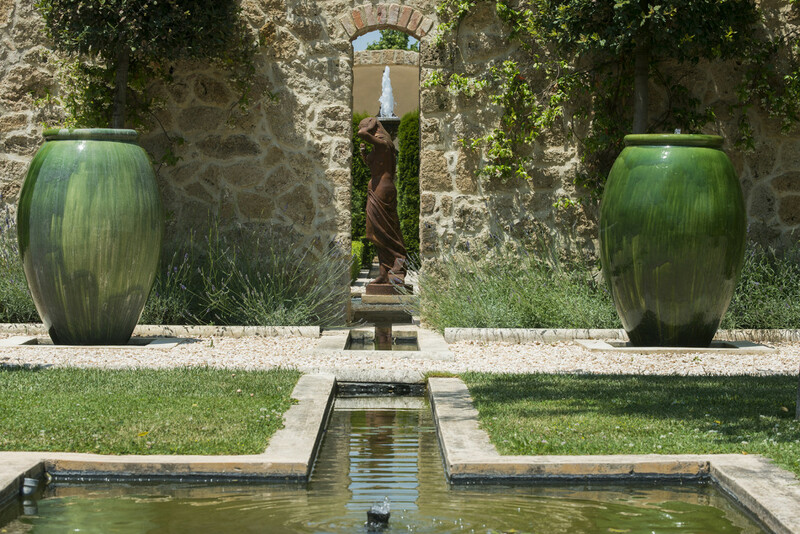 Please contact directly for more information. The exclusive Santo Pietro Suite has a private terrace that overlooks the whole Serena Valley. 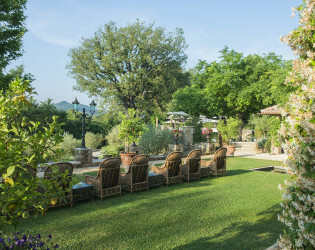 Monday nights we have a unique Farmer's Market buffet dinner filled with the very best of Tuscan specialties and where you can chose your own fresh meats or fish and have them grilled to your desire over our wood-burning grill and oven. Romantic private dining at our Grotto Dining table or get down with the chef at our exclusive Chef's Table. 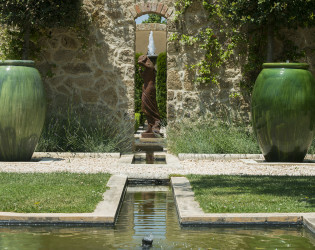 Our in-house resident artist is on hand for private or group art lessons. 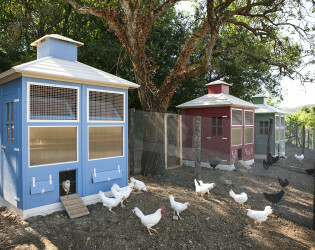 Or learn to cook with our top chefs. 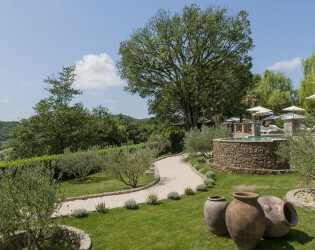 Daily bespoke wine tastings also available at our Borgo Wine Academy. 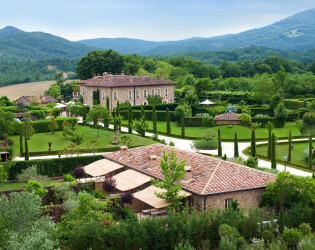 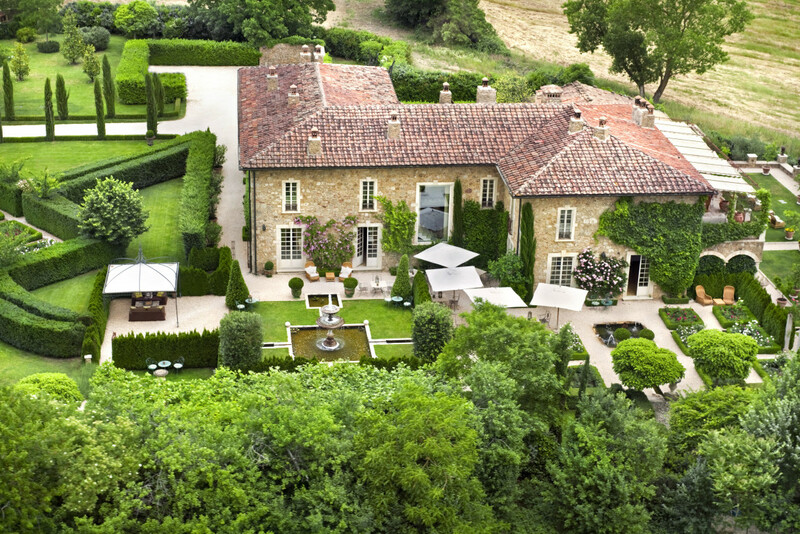 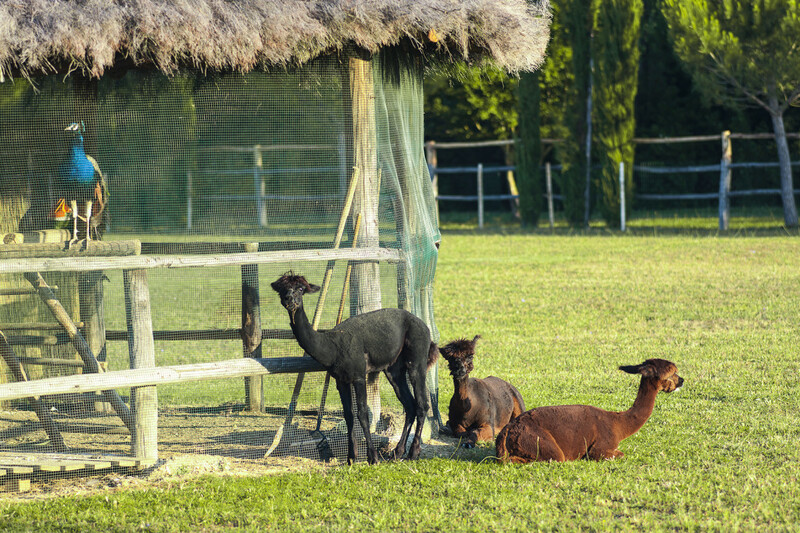 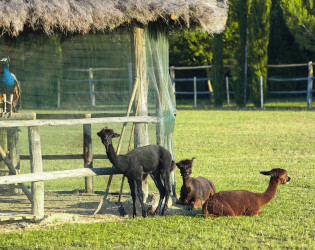 Many other unique Tuscan experiences can be discovered by enquiring at our on-site concierge office. 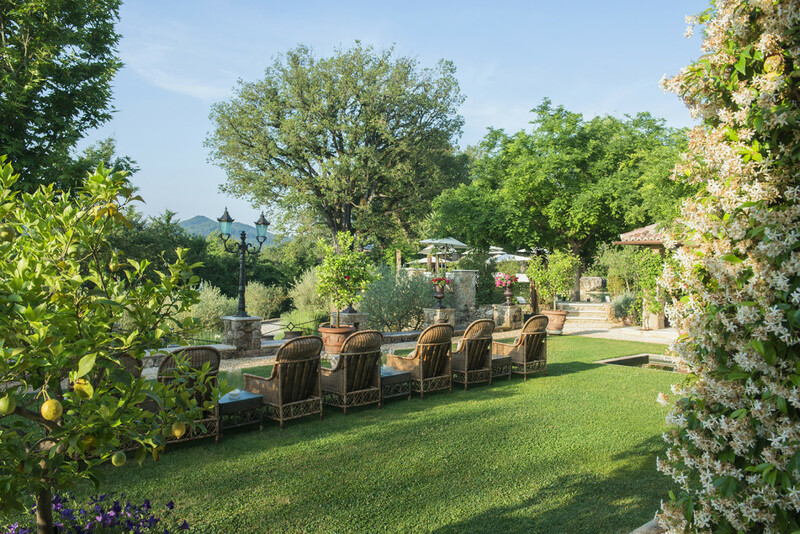 Life at Borgo has its own ethos and spirit for you to discover. When you come to Borgo, you into our world; to get underneath the skin of Tuscany and learn about the life here, whether sharing stories with our staff or being part of the local old men's bocce match. 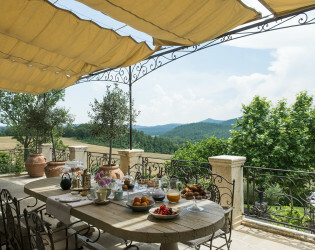 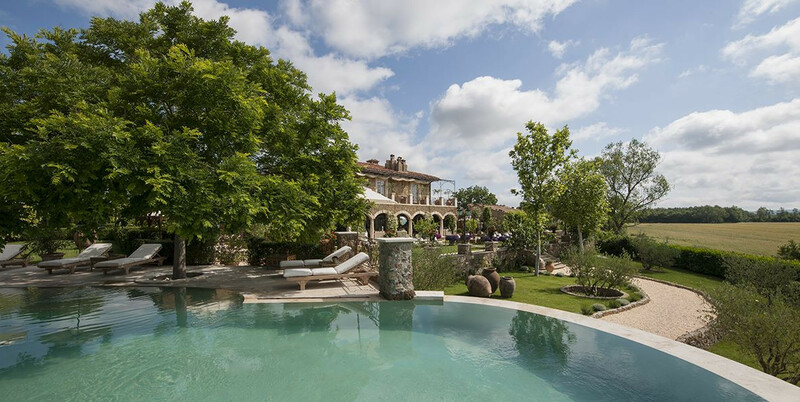 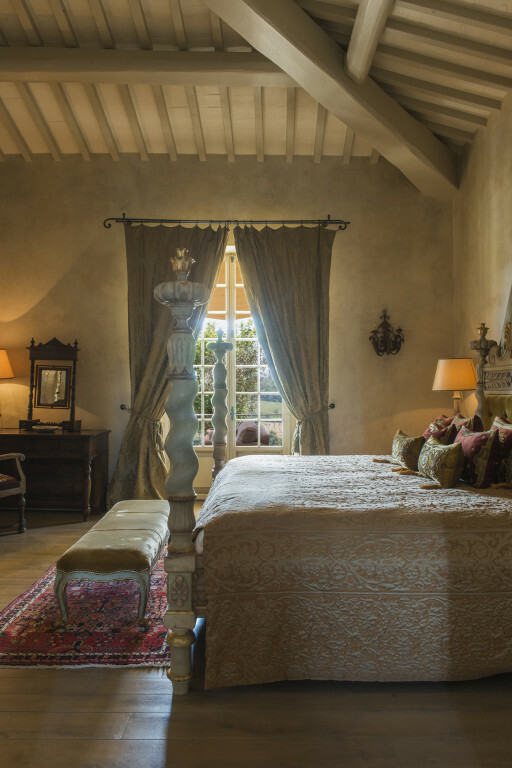 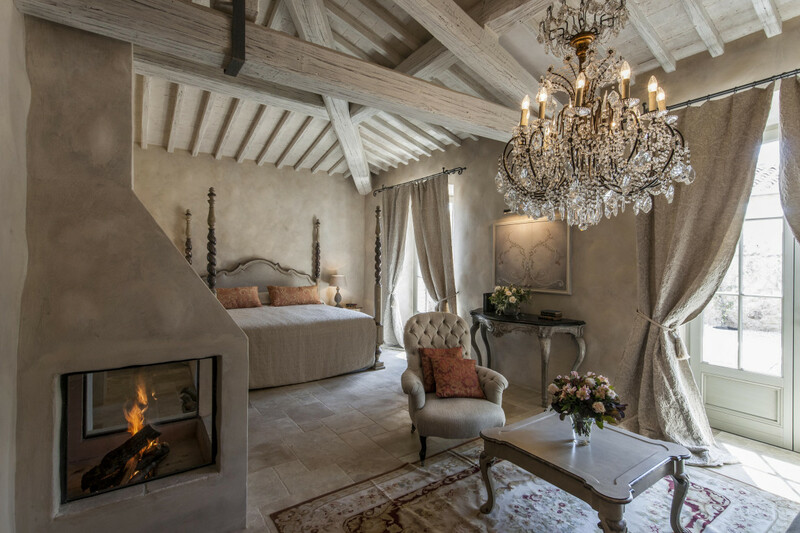 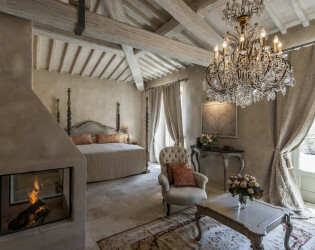 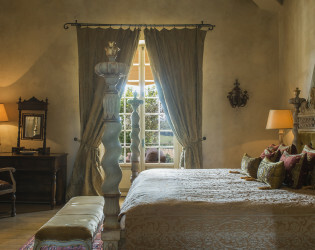 It breathes a vibrancy and energy that is born of its past and of the passions of those that work devotedly, to create an entirely unique Tuscan retreat. See the gardeners harvest the fruits of our gardens and fields, working closely with the chefs who create evermore spectacular feasts for the senses. 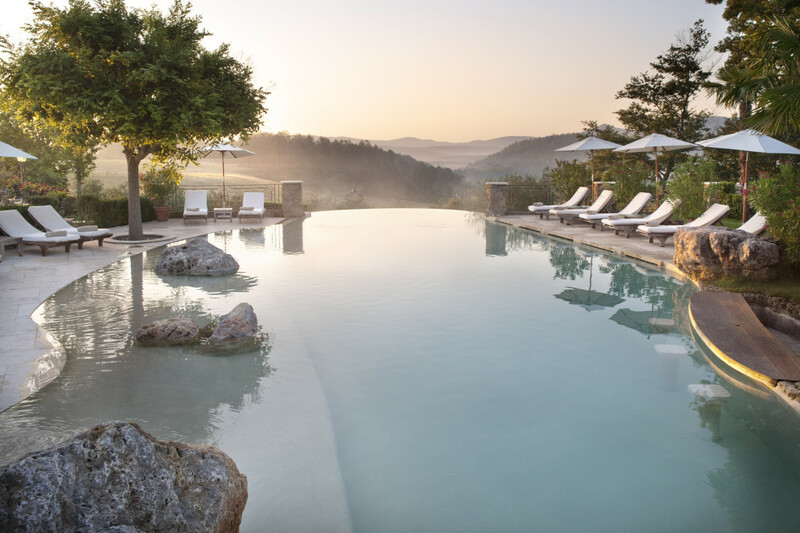 Get drawn in to the endless list of activities, an abundance of learning and leisure. 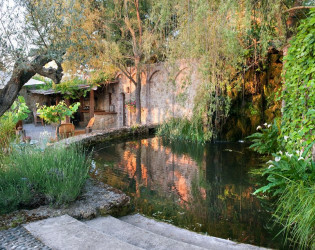 Wander down to the old bakery, now the spa, for healing and pampering in the expert hands of our therapists. 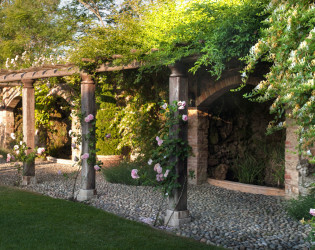 Valley Serena Gourmet restaurant: Exquisite yet simple, thoughtful and nurtured. 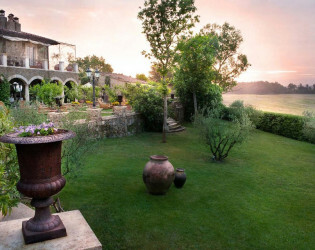 We promise to serve these things to you and let the quality and the freshness of the ingredients, tell their own story. 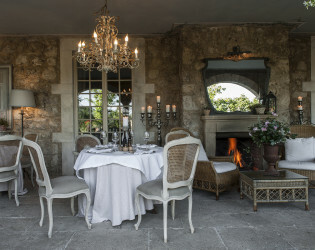 All we add is our love and passion for food. We promise to know the journey of all of our ingredients, so the meats we serve are produced locally, on free range farms and the fish that we serve, turbot, red mullet, octopus and lobster, fresh from the mornings catch, arrives daily from Mediterranean waters. 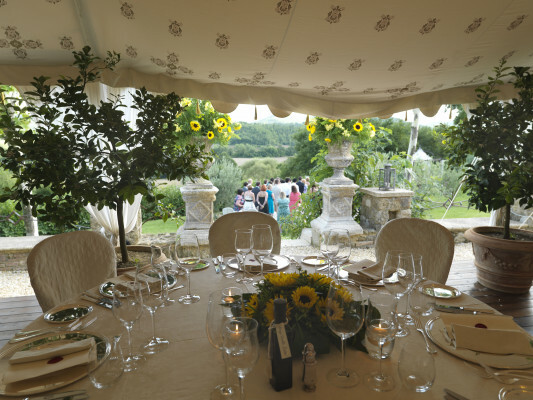 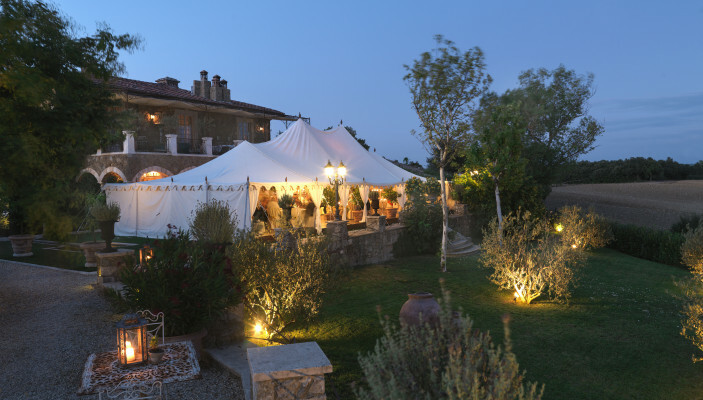 Experience this love and passion for food throughout Borgo Santo Pietro. 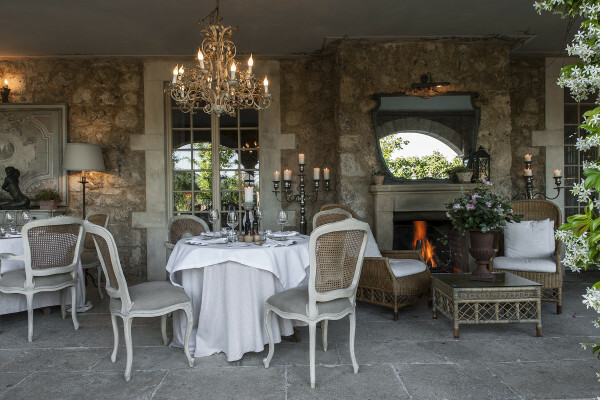 Fine dining can be served in the formal restaurant, open for lunch from 13:00 to 15:00 and for dinner from 19:30 to 22:00 or outside in our charming gardens. Closed Mondays. 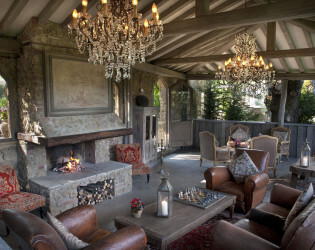 The Tree House Bar and Lounge The Treehouse Bar and informal brasserie is open at 11am to closing. 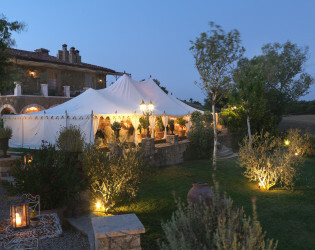 Our barman is on hand to lovingly prepare any cocktail to your taste or pour a drink of choice in accompaniment to your aperitif. 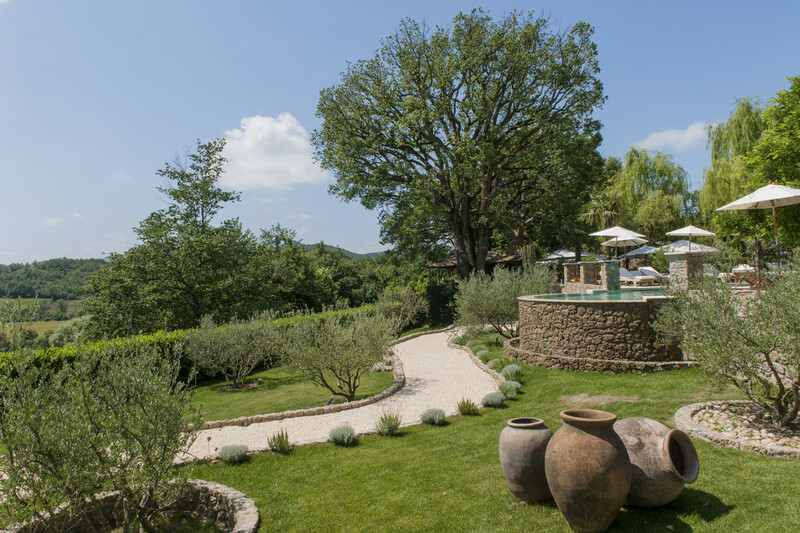 When the Tuscan sun becomes weary, ascend into the canopy to discover the Treehouse Bar, enveloped by branches and rustic beamed rafters; a floating yet sturdy retreat. 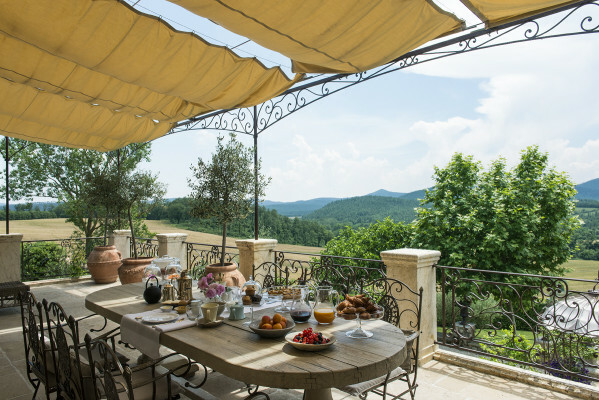 Shade from the heat in the cool balconied bar, curling up with a book on a chaise lounge or letting the comfy sofas tempt you to a snooze. 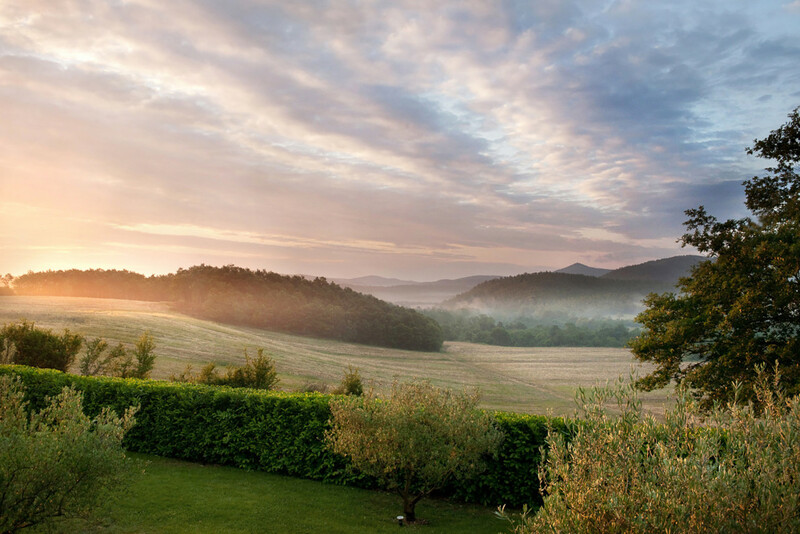 In the autumn when the temperature drops, welcome the warmth of an open fire and drink in the 180° panoramic view of the valley and forest. 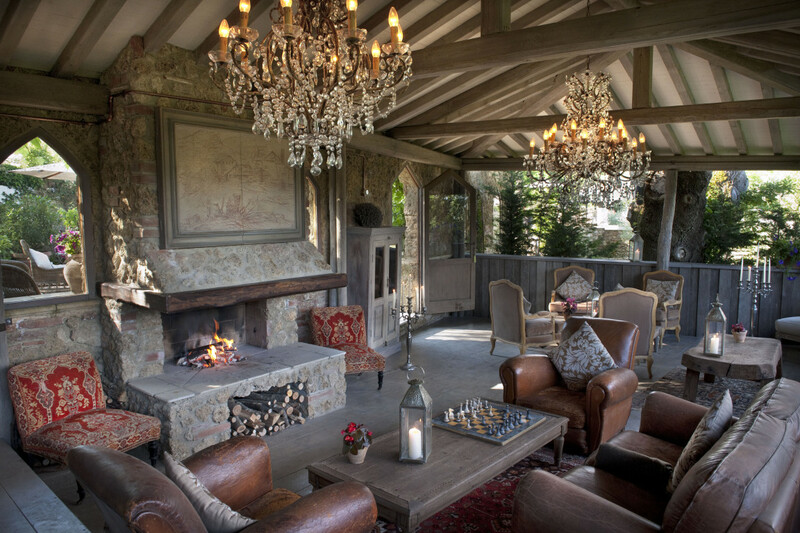 Set beside the pool, our bar is the ideal setting for casual cocktails and provides a refreshing alternative for a light lunch.